*Once you click the above link for the lyrics to the song, click the title on the lyrics page to hear excerpt from each song. "His music is authentic with hand-clapping rhythms and thoughtful ballads. Excellent accompaniment. There is excellent music happening here." 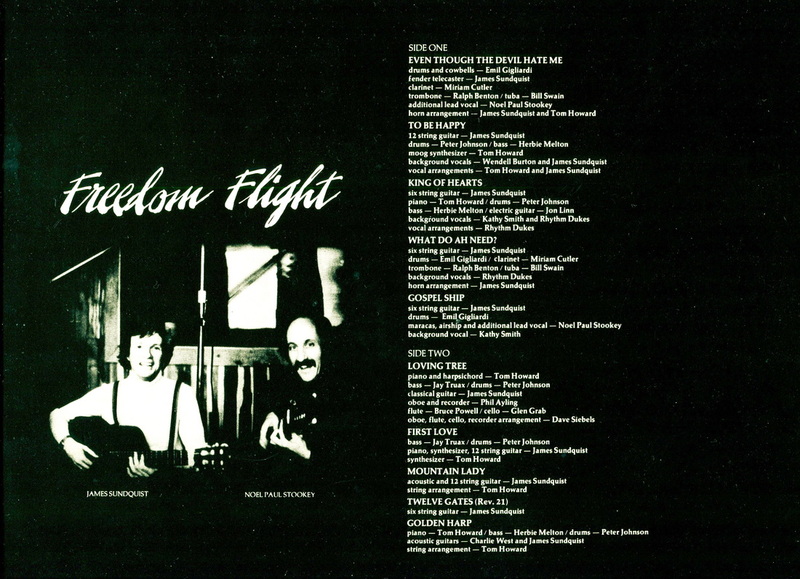 Freedom Flight is my first album, which I recorded on Lamb & Lion Records, thanks to Pat Boone. 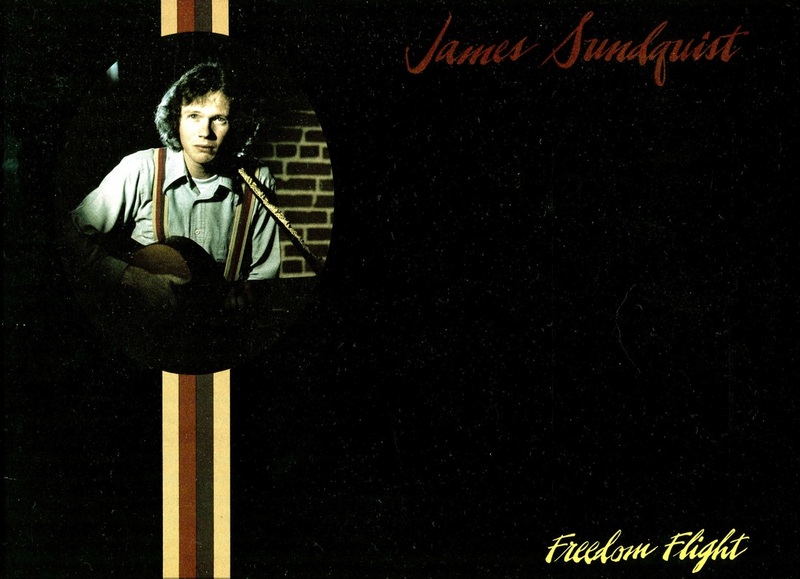 He has given me permission to re-release it and distribute on CDBaby. So we are re-mastering it and hope to have it available for you to order in the Fall of 2014.